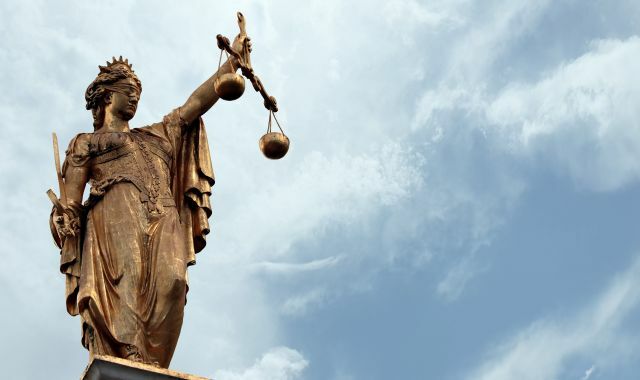 Stay up to date with the latest news from the Faculty of Law. 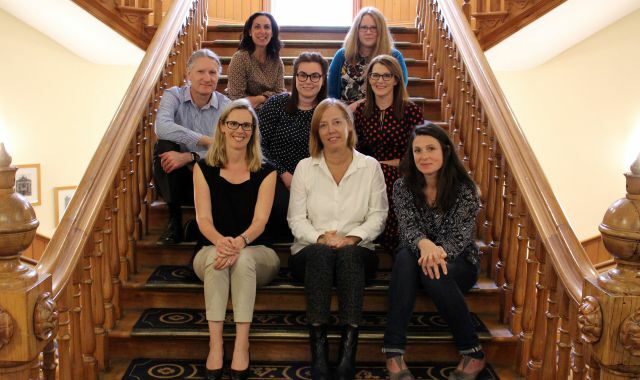 We’ve recently welcomed some new faces into our Student Academic Services team, to ensure there is plenty of advice and support available to you right here at the Law School. 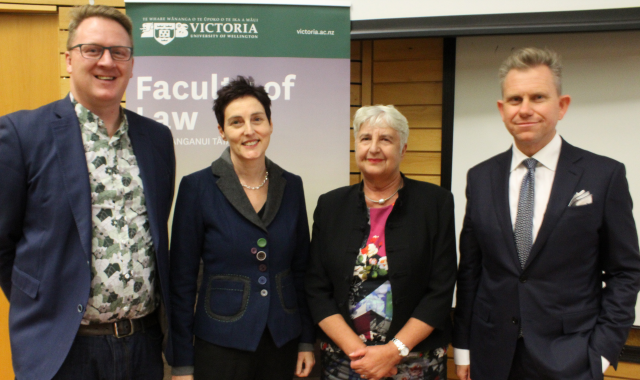 Peter McKenzie, who is studying toward a LLB/BA conjoint degree at Victoria University of Wellington, discusses the Rt Hon Dame Sian Elias’ recent talk on ‘Judicial Review and Constitutional Balance’ held at the Law School. 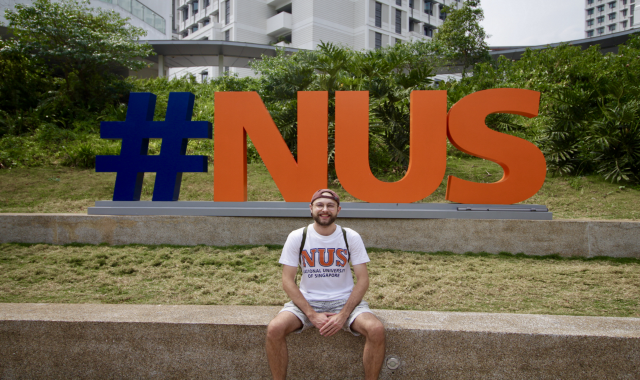 Two students are making the most of the international opportunities available for those studying Law at Victoria University of Wellington. 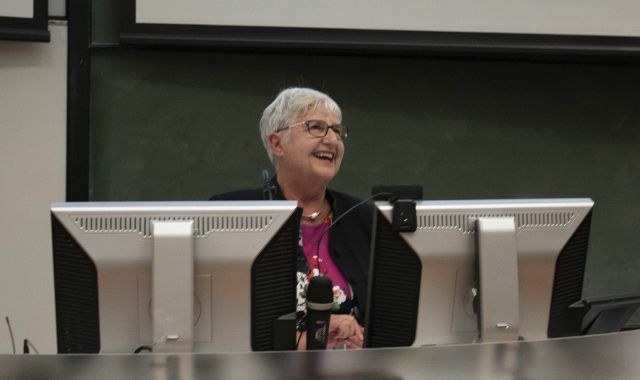 “Judicial supervision is a function that is vulnerable if it isn’t valued,” the Right Honourable Dame Sian Elias recently told a capacity crowd at Victoria University of Wellington. The Faculty of Law’s Professor Petra Butler and alumnus Audley Sheppard QC are among those selected to lead an international study on settling cross-border commercial disputes.